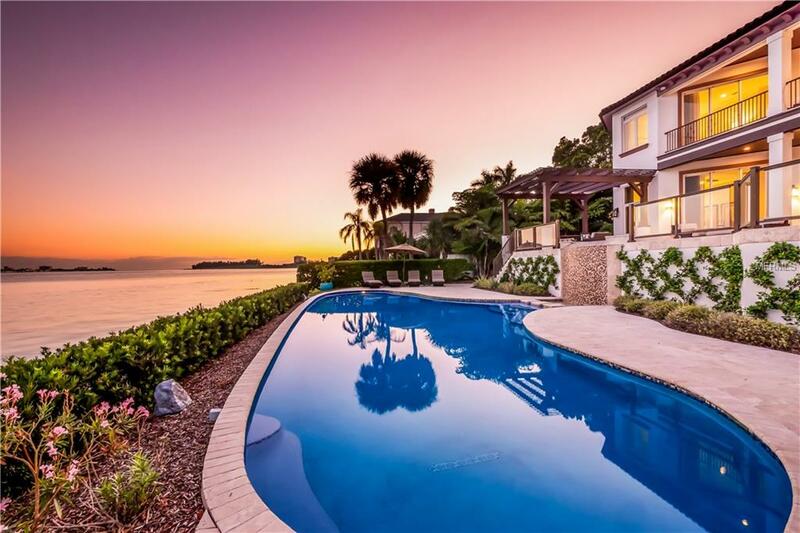 675 Mourning Dove Dr... Sarasota $6,495,000 6 bedrooms, 6 bathrooms 7047 Sq.Ft. 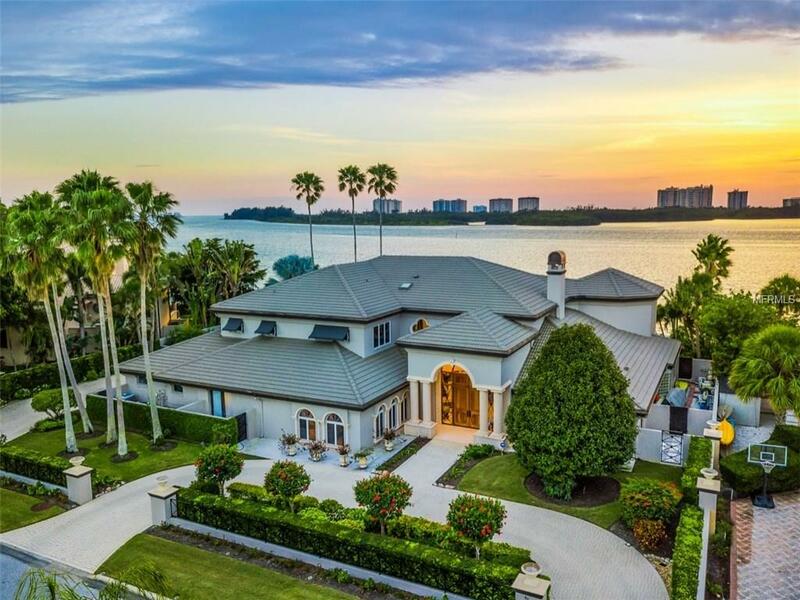 614 Owl Drive Sarasota $5,400,000 5 bedrooms, 6 bathrooms 7200 Sq.Ft. 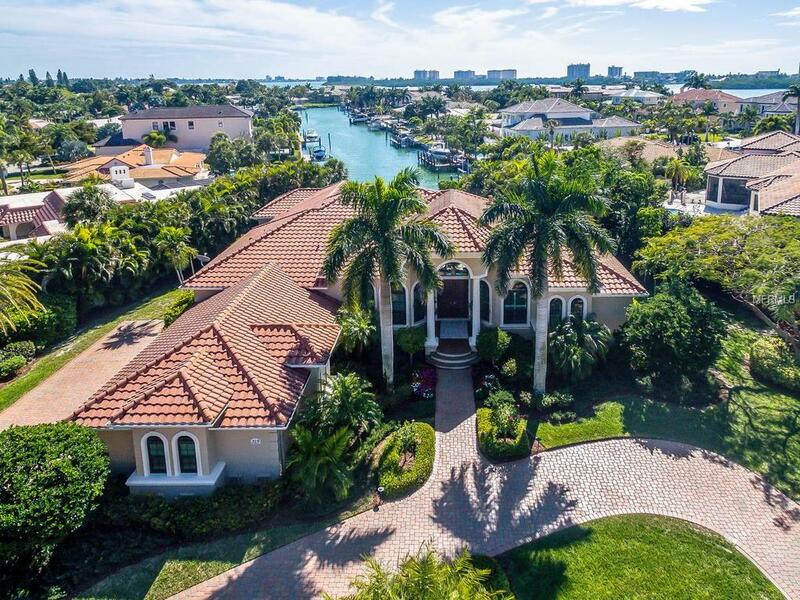 447 Meadow Lark Driv... Sarasota $5,350,000 4 bedrooms, 4 bathrooms 4778 Sq.Ft. 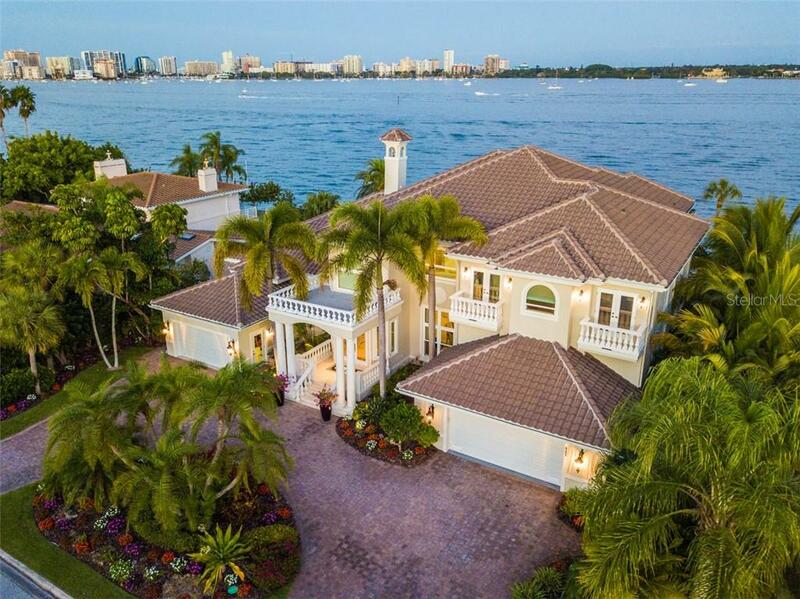 212 Bird Key Drive Sarasota $3,840,000 4 bedrooms, 4 bathrooms 3938 Sq.Ft. 641 Owl Drive Sarasota $3,650,000 4 bedrooms, 5 bathrooms 4608 Sq.Ft. 319 Royal Flamingo D... Sarasota $3,495,000 3 bedrooms, 3 bathrooms 3745 Sq.Ft. 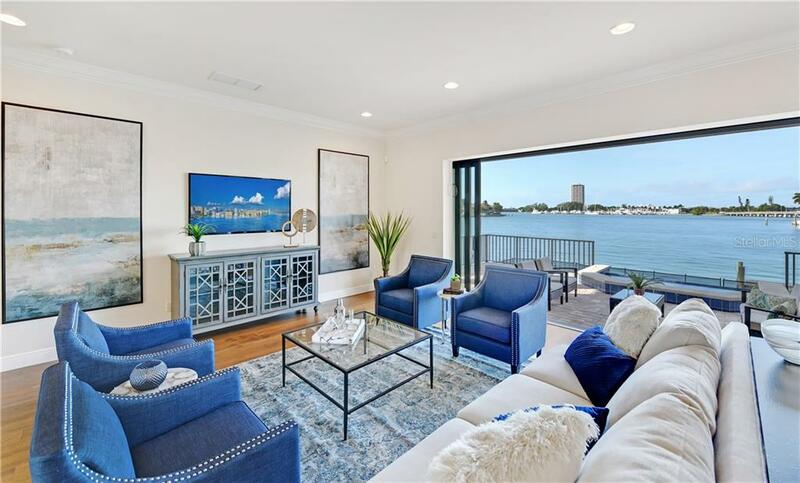 Bird Key, offers 510 homes enclave just off the Ringling Causeway, with bay front, canal front and garden lot homes, dramatic city skyline views, Bird Key provides location, location, location. Originally owned by John Ringling, Arvida Corporation develop the key in the 1960s. Bird Key is a boater’s dream, and the Bird Key Yacht Club recently remodeled by Murray Homes, is the hub of social life. A mix of executives, physicians, recently retired baby boomers, and a few celebrities including one rock’n’roll superstar and a controversial national talk show host live. Just over the John Ringling Causeway, heading towards St.Armands Circle, you will find Bird Key Park, a favorite spot among windsurfers, fisherman, dog walkers and joggers. This park is one of the few places where dogs can get their fun in the sun, while you stroll along the waterways watching the sunset and the boaters sailing past.